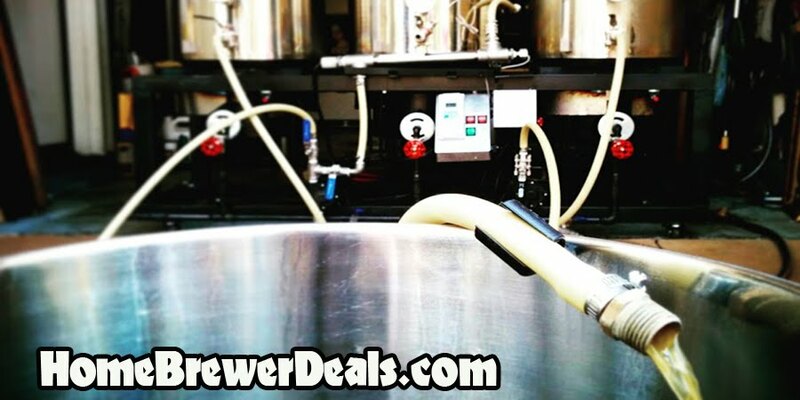 Coupon Description: MoreBeer.com currently has a coupon code for a Home Brewing Wort Oxygenation Kit. This Oxygenation Kit allows you to pump pure oxygen into your cooled wort using an oxygen tank and included stainless steel oxygen diffusion stone. This wort oxygenation process takes just 1 to 2 minutes of operation to achieve adequate oxygen levels as opposed to 10 times as long with a manual method. 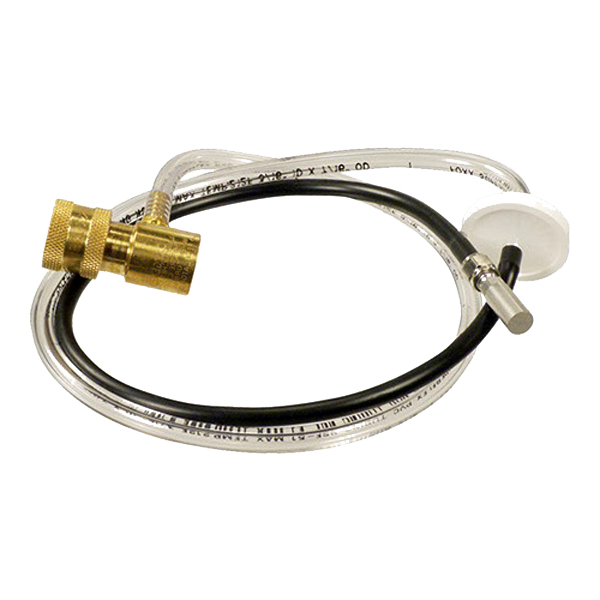 The homebrew oxygenation kit kit comes with a regulator for disposable oxygen tank, sterile inline filter, threaded .5 micron stainless steel oxygenation stone and tubing. This kit is so helpful because for proper fermentation, yeast needs oxygen to create a proper fermentation. It is important to pump oxygen into your wort because the wort boiling process leaves your wort nearly void of all oxygen. Fermentations with low levels of oxygen will produce yeast that start slower, ferments slower and is more likely to stall before the fermentation process has completed. On the contrary, fermentations that have been infused with oxygen will have healthier yeast that replicate faster, ferment faster, have a greater tolerance to alcohol, produce a beer with less residual sugars and reduce are less likely to create off flavors in your finished beer.